Hey, look! We're offline. It’s currently 7:51 am and our offices are closed. 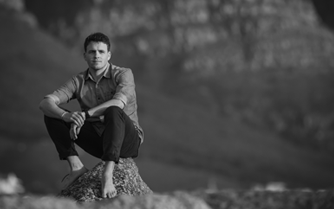 Daniel is a born and bred Capetonian who finds his solace in the oceans and mountains of the Cape. His love for outdoor adventure has allowed him to discover the best of what our corner of the continent has to offer. Daniel is a chartered accountant and has spent his career in the African safari and travel industry. He will be using his deep-rooted local knowledge to create some truly immersive experiences for our guests while ensuring the smooth operation of the business. James’s career has been founded on a passion for conservation, wildlife and exploration. After working for many years across the African continent, he has developed his skills as a Guide, Photographer and Filmmaker. 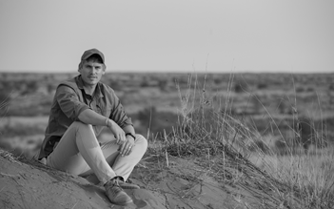 Now settled back in his home in Hout Bay, Cape Town, James will be using his knowledge of Cape Town and his renowned skills in hosting safaris in order to develop African Lynx’s experiential travel product. 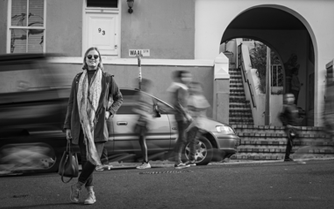 Sarah-Jane has proudly called Cape Town home since the age of three. After obtaining her degree in marketing & entrepreneurship management from the University of Stellenbosch, S-J went on to travel the world. Starting with a year of teaching English in Vietnam and then on to being a stewardess on luxury super yachts for three years, she now has a profound background in hospitality and a love for discovering new places and cultures. Now settled back in Cape Town, S-J, hopes to use her passion for travel as well as her hospitality background to ensure each experience offered at African Lynx is unique and memorable in every way. Spending time with her family & friends, lots of yoga, cooking and going away on weekends.